Some of these free homeschool printables can be printed directly from the given link. 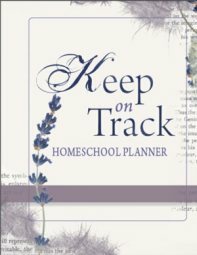 Others will bring you to another page which has a description of the topic and the homeschool printable is offered on that page. 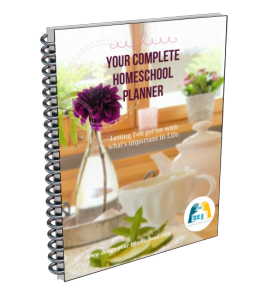 I hope you enjoy these homeschool printables and that they benefit your homeschooling family. This page is not complete, but it gives you an idea of the pages which I am currently writing and some of the free homeschool printables that I am planning to add very soon. Needing some Printable Writing Paper? Check out the free printable handwriting sheets for you to use. They come in 4 different formats, for various ages. Read more here. These homeschool printables are to help you teach writing. On the left are pages which discuss specific writing forms. They link to the graphic organizers on the right. Notebooking pages for Literature here. Narration Pages Or see the printable handwriting pages above.